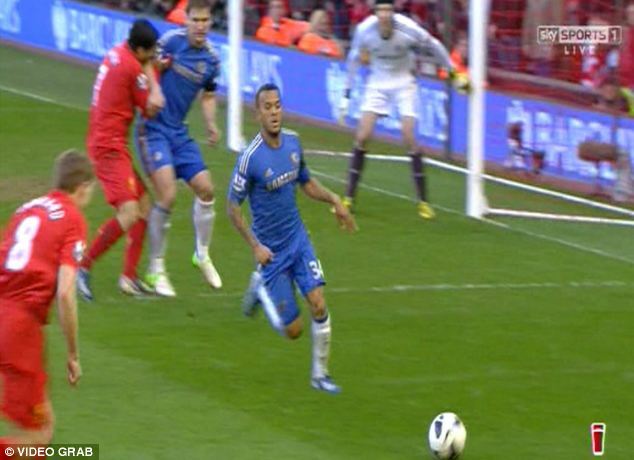 Liverpool goalkeeper Pepe Reina has described the FA’s decision to ban Luis Suarez for 10 games 'absurd and unfair' after the Uruguay striker was banned for 10 games by an FA disciplinary panel yesterday for his bite on Chelsea defender Branislav Ivanovic. Reina who was speaking to Spanish radio Cadena Cope, feels the Uruguayan is being treated unfairly in England. 'I consider myself a friend of Luis. 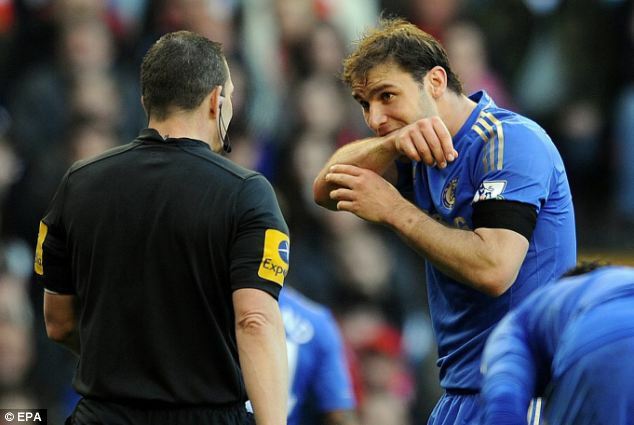 People in England are treating him different because he is Uruguayan; because he has had a previous episode like this. 'He knows full well that what he did was wrong but a ten-game ban seems to me absurd, out of proportion and unfair. It seems that the people making the decisions have got it in for Luis a little bit. That’s the way I see it. 'I know Luis and I know that he is the complete opposite (off the pitch) he is a magnificent person and great team-mate. 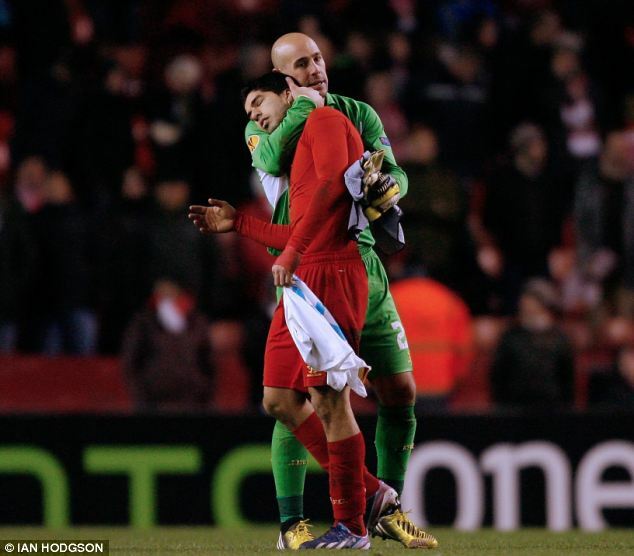 But Reina did suggest that Suarez may be unhappy, and could fit in any side if he did choose to move. 'Right now he is a Liverpool player,' he said. The ban covers their final four games of this season and the first six games of next season, meaning Suarez may not play again until October.